Tuning and the like, the same tribe, joint, fusion, etc., People do the same, It is very favorite to be the same way. I was worried that it was a bit different from other people, Start to compare. When How, or close, Will it be in a similar shape, It is expected that they are improving their work every day. I made it together with 「solt」. 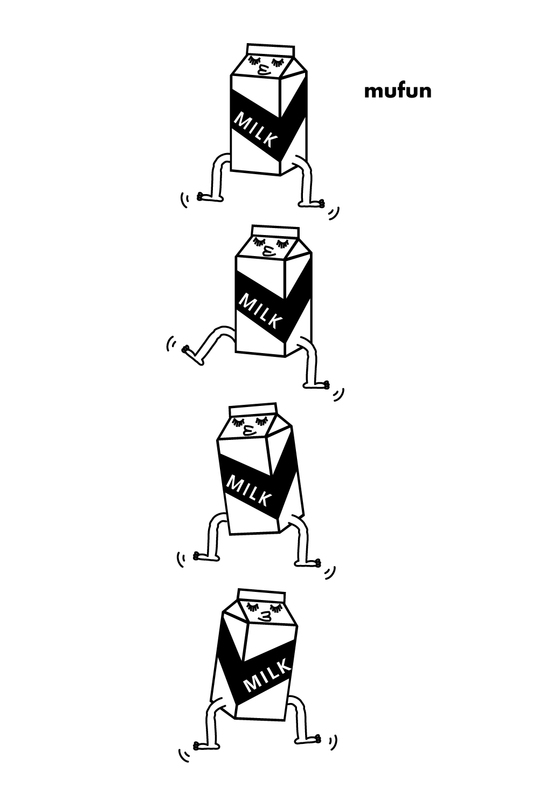 Although it is not a thing that spreads out from the word itself, In a word, I am imagining from the word 「milk」. There are many kinds of containers, It is almost in this square and elongated paper pack. It is a 「milk carton」 that has the same shape as yours. In the same way as much as possible people, Just as different from people as possible. But, if you look closely it is the same and different, There is 「milk carton」.